If there is one place you need to put on your bucket list for 2016, it’s Red Rock Canyon. Protected as a National Conservation Area in the United States, Red Rock Canyon is located where the southernmost tip of the Sierra Nevada converges with the El Paso Range. 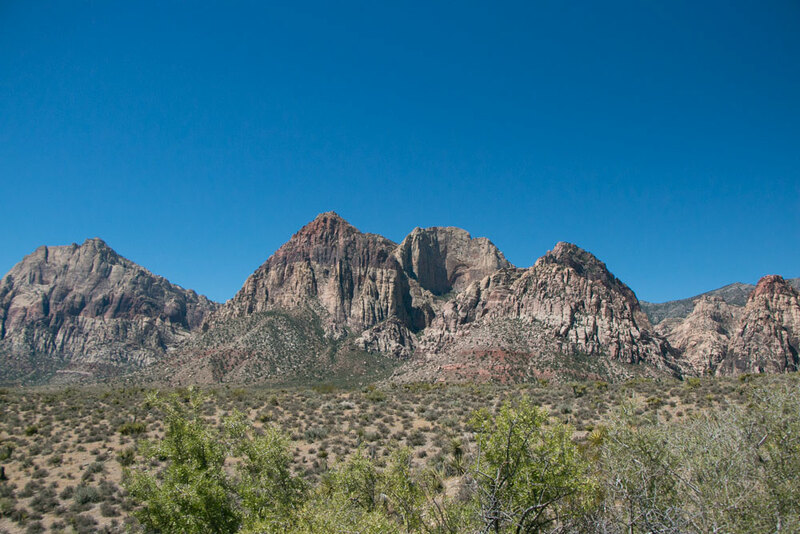 But did you know Red Rock Canyon is actually located just a short drive from Las Vegas?! When I was in town recently, I really wanted to visit Red Rock Canyon but I didn’t have enough time so I decided to jump on a half day tour with Pink Jeep. And it was excellent. Not only did I not have to worry about driving on the other side of the road, I was able to sit up the front next to the driver, which meant I had a huge windows to look out of and take photos. I’ll let my photos below show you how stunning Red Rock Canyon is, however you should know what makes this place so intriguing is the scenic desert cliffs, the spectacular rock formations, the dramatic shapes and vivid colours that pop when the sun comes out. It’s no wonder Cheryl Strayed, who wrote one of my favourite books Wild, fell madly in love with Sierra Nevada. Red Rock Canyon is definitely the kind of place you want to visit at sunrise or sunset, so if you have more time than I did, visit during magic hour. And keep an eye out for roadrunners (yes they exist! ), hawks, lizards and squirrels!